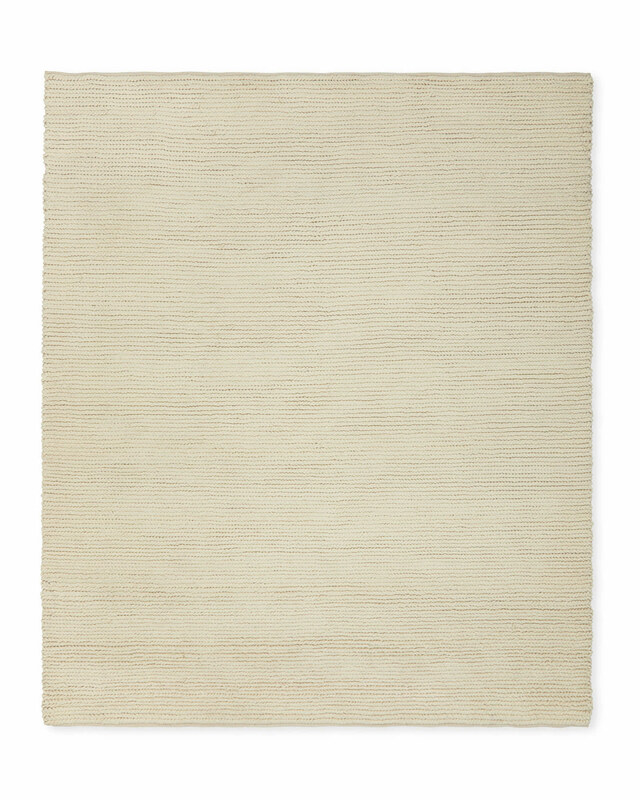 Rope RugRope Rug, alt="Rope Rug, "
Print A nod to the nautical, this thick and textural rug has a durability that stands up to high-traffic areas. 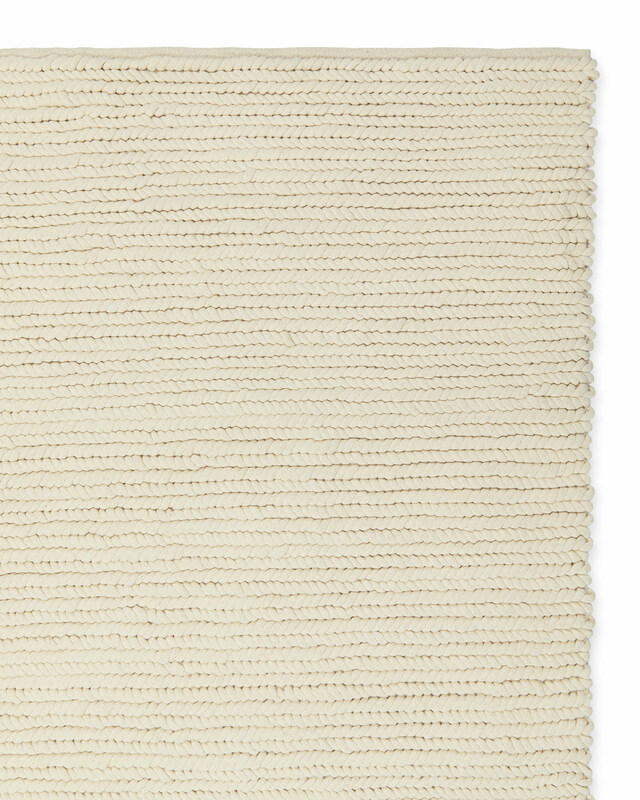 Each handwoven cotton rope has a polyester foam core to make sure it keeps its shape. And it feels really good underfoot. 93% cotton, 7% polyester foam. Occasional professional dry cleaning is recommended.